Feast your eyes on this year’s showstopper – the Aston Martin Valkyrie AMR Pro that made its debut in Asia at the 40th Bangkok International Motor Show 2019 at IMPACT Muang Thong Thani. Aston Martin unleashed the Valkyrie, turning it into a hypercar that can match a modern Formula 1-car performance. This sensational track-only hypercar is powered by a 6.5-litre naturally-aspired hybrid V12 engine and has a 1-to-1 power to weight ratio. A mind-blowing combination of its lightweight construction and high-downforce aerodynamics is the result of the car weighing simply 1000kg. 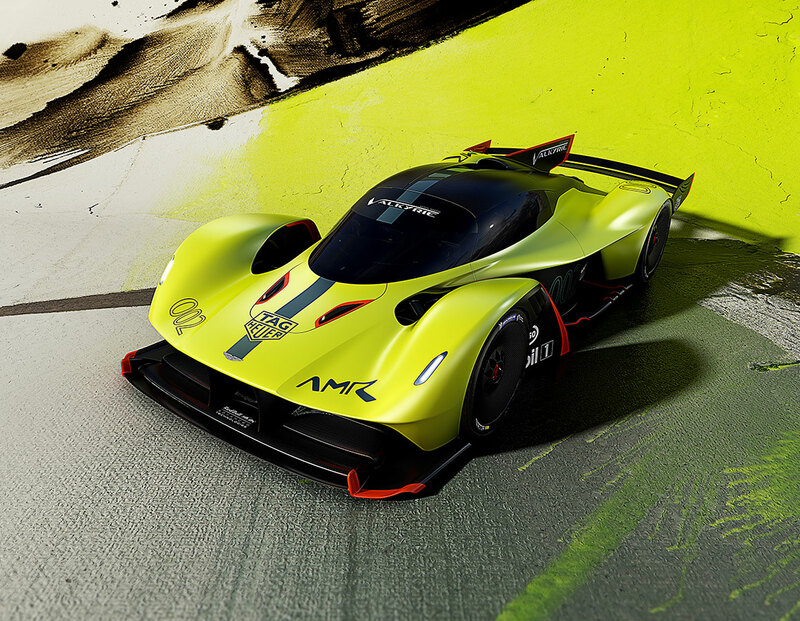 Only 25 Aston Martin Valkyrie AMR Pros are being built and they have already been sold out. This is certainly one of the world’s most extreme cars that you won’t see every day. Prestige Online made a visit to the Bangkok International Motor Show and spoke with the President of Aston Martin APAC, Patrik Nilsson. Watch and listen in the video below.